It’s vital that you feel comfortable with your training regime. I understand that everyone has different goals and levels of motivation. My goal as a personal trainer is to ensure that you meet your personal goals whilst enjoying new challenges in a varied and enjoyable training programme. My experience as a fighter, trainer and athlete has taught me that variety is the key to a successful fitness regime. Muay Thai is excellent for cardio, strength and endurance, this mixed with hybrid training techniques gives an excellent base for a varied and fun session that can be totally tailored to suit an individual’s needs. 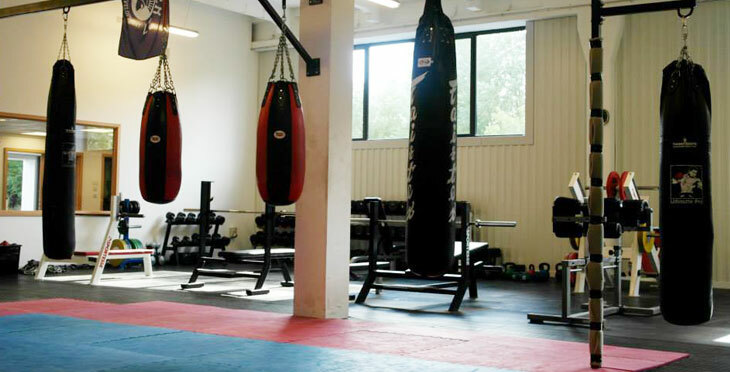 PT sessions are held at Locker27 in Addlestone, Surrey which is fully equipped with a designated martial arts area, resistance and hybrid training areas. Alternatively training can be park or home based depending on an individuals specific needs.